Baby’s skin is soft and fragile, and parents will take extra care when purchasing supplies to avoid exposure to too many chemicals. Founded by American celebrity Jessica Alba noticed the problem of harsh chemicals in household and baby products and created a brand, where parents can feel safe. 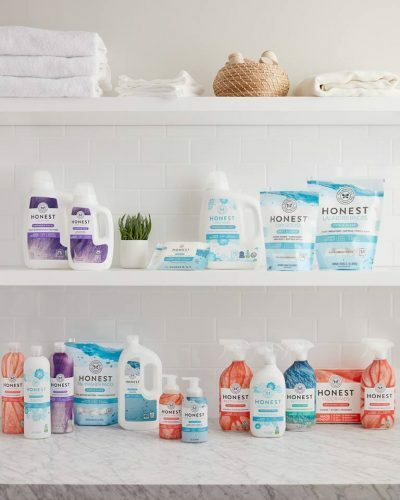 The Honest Company specializes in the sale of environmentally-friendly, natural, non-toxic and harmless baby products and household items. It is popular throughout the USA and Jessica Alba uses it for her family and home as well! 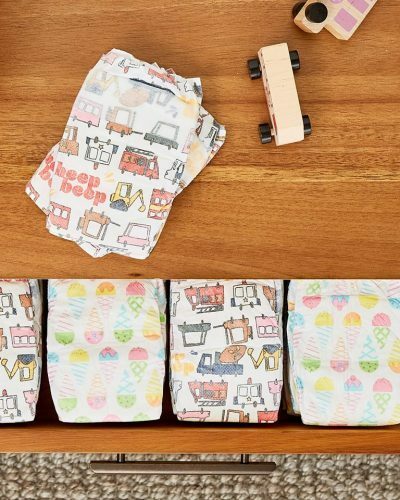 The brand also offers diapers with high water absorption and leakage prevention functions and has high reviews by mothers! The brand also has other daily necessities, like shower gel, shampoo, skin cream, etc. If you want to shop safe products for your baby and household you should try out the honest company!